Having a root canal is something that most people associate with pain. This is true to such an extent that Dr. Tanner has seen people avoid receiving the dental care that would have helped them avoid a root canal in the first place. When discussing this restorative procedure, patients would do well to understand that the pain associated with the root canal has nothing to do with procedure itself. Root canal therapy is needed when the pulp of a tooth is infected. 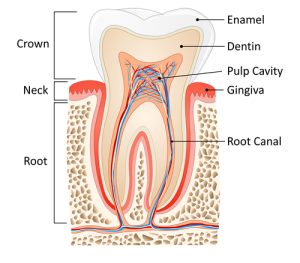 Pulp is tissue that lies deep within the core of teeth. It sits in the same location as the root and nerve of your tooth; hence, pain will occur when infection sets in. The only way to stop the pain of infected pulp and regain oral health is with root canal therapy. When this form of therapy is not received, the result the patient faces is the loss of the affected tooth. Removing the tooth is not a good option because that creates a space and remaining teeth will then move in order to fill that space. Furthermore, gaps between teeth create the perfect environment for bacteria to find more places to hide and grow; which means the risk of gingivitis and cavities increases. When you consider the consequences of not treating an infected tooth, or removing the tooth, you see the immense benefit of root canal therapy. Understanding why you need a root canal may not completely calm your anxieties. Rest assured that Dr. Tanner places a high priority on your comfort. Not only is the affected area completely numbed before root canal therapy begins; but patients also have the option to receive sedation during the procedure. We offer several forms of sedation in order to meet patients’ needs. Fear and anxiety over any procedure should not hold you back from receiving the dental care you need for healthy teeth and gums. Keep in mind that root canal therapy stops pain; it doesn’t cause it. 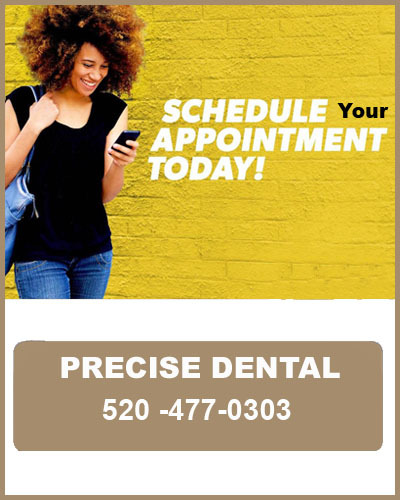 To move towards optimal oral health, schedule your visit with Dr. Tanner today.